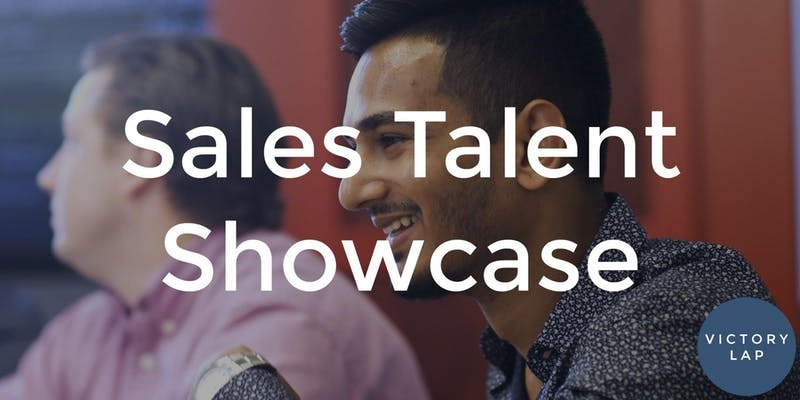 The Victory Lap Sales Talent Showcase is a unique opportunity for employers to meet curated, pre-trained sales candidates via presentations featuring their skills, backgrounds, and sales career aspirations. Why You Should Attend: Replace your first round phone screen/expedite your recruitment process by meeting and interacting with 12+ of Chicago's top SDRs/BDRs. Lunch will be served. Who Should Attend: Your Company's Recruiter/Hiring Manager and VP/Director/Manager of Sales.